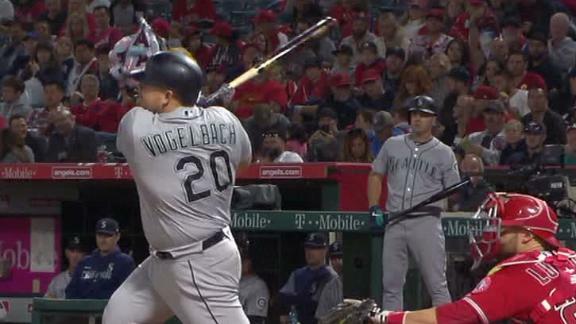 Jay Bruce crushes a solo home run to right-center field in the second and later, Daniel Vogelbach cranks a two-run shot to the same area. Bruce (Achilles) is available to pinch hit Thursday against the Royals, Greg Johns of MLB.com reports. 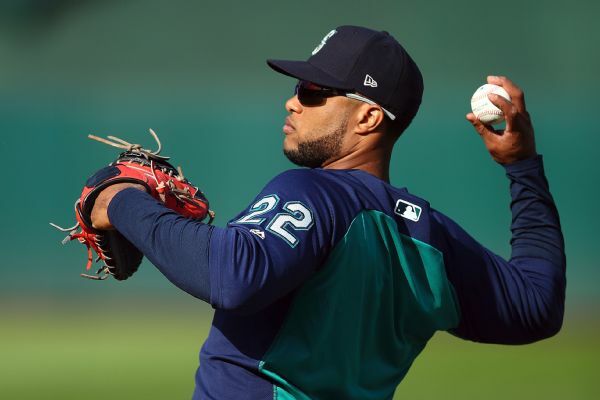 The Mets are close to a deal with the Seattle Mariners that would send Robinson Cano and Edwin Diaz to New York in exchange for prospects, according to reports. 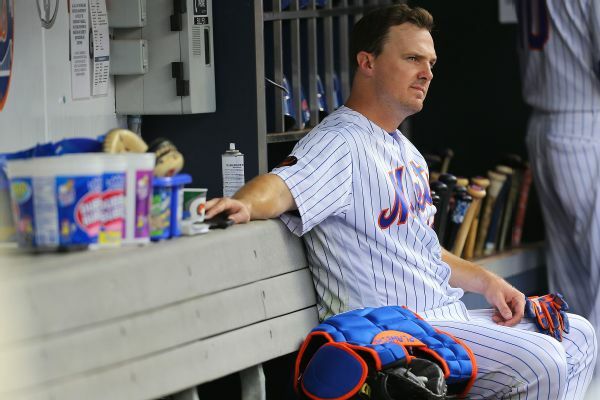 Jay Bruce homered in his first game back from the DL on Friday night for the Mets, who said they intend to try him out at first base as they attempt to determine the best fit for him next year. 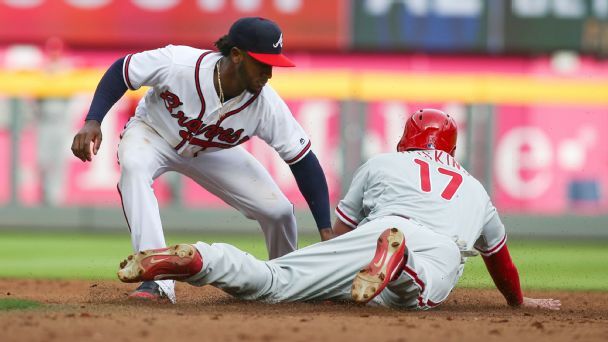 Olney's biggest deadline questions: Will Phillies, Braves go all-in? Can the champs plug a gaping hole in their pen? 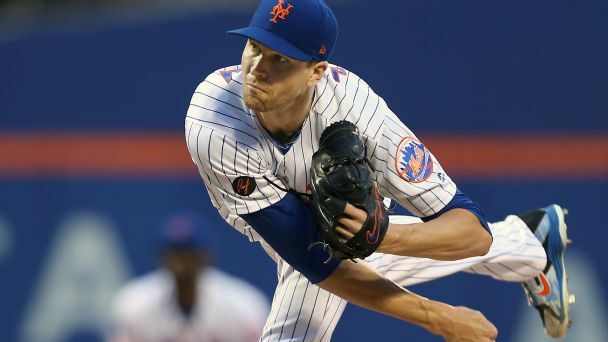 Will a pair of NL upstarts upgrade? How about a new ace in the Bronx? We've got one week to find out. 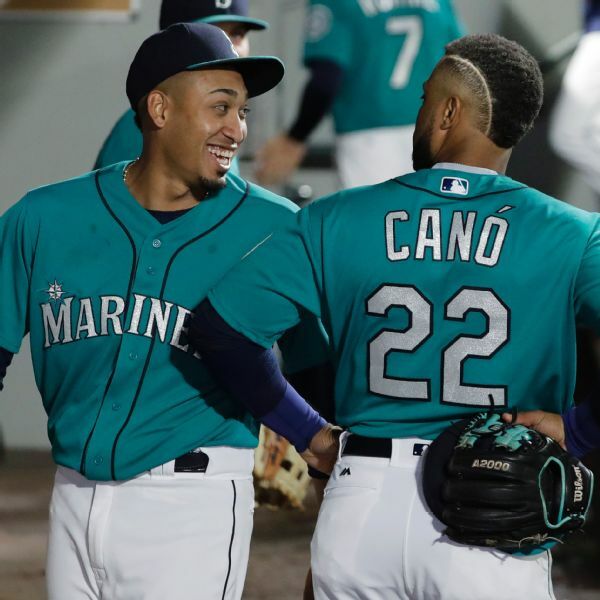 It has been 21 years since Seattle set the all-time team HR mark of 264. 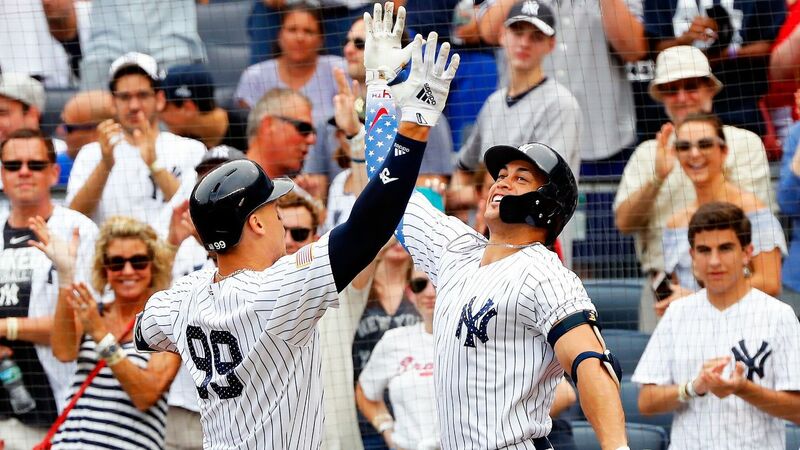 This year's Yanks? They're on pace for 274. Let the countdown begin. 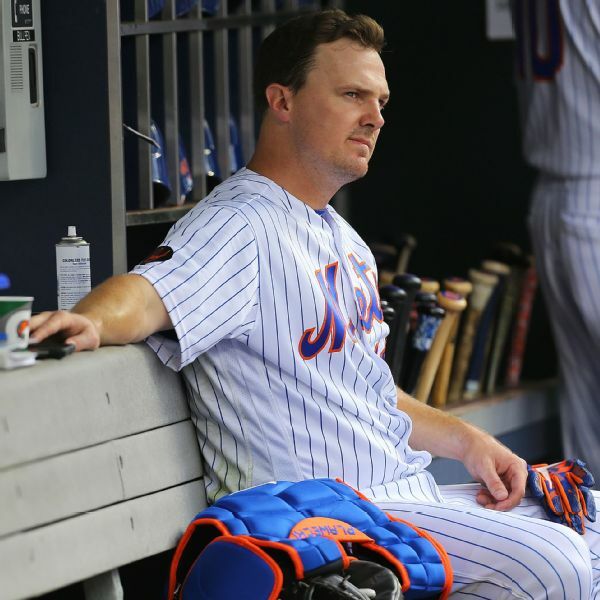 Mets outfielder Jay Bruce, who is hitting just .212 with three home runs this season, was placed on the disabled list Tuesday due to a sore hip. 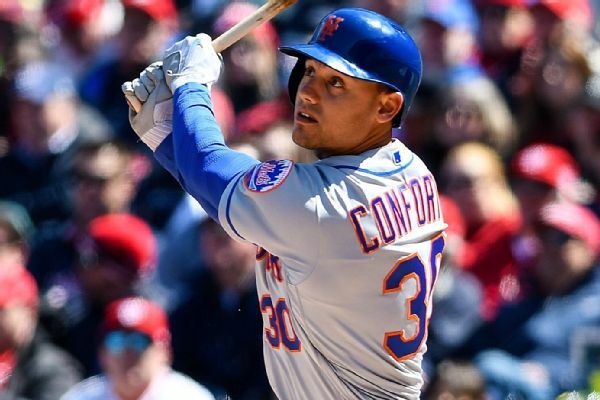 The Mets are considering sending Michael Conforto to the minors to help the slumping outfielder regain his swing, according to the New York Post.